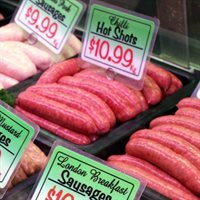 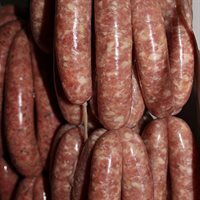 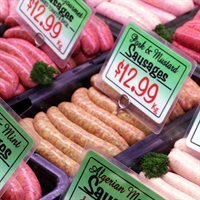 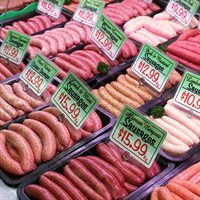 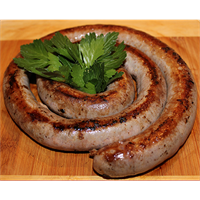 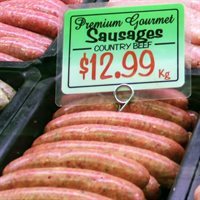 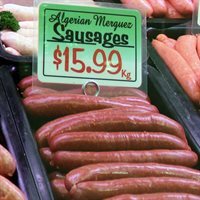 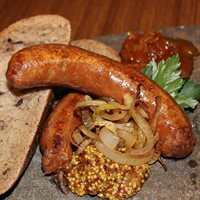 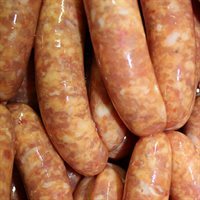 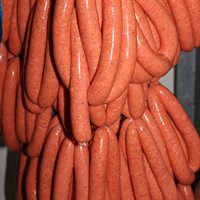 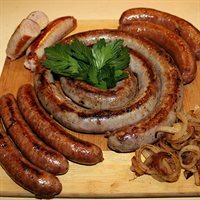 At Bresnahan's, we are well known for the quality approach we take to create our sausages. 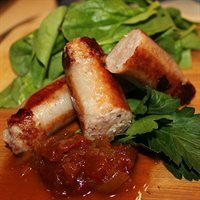 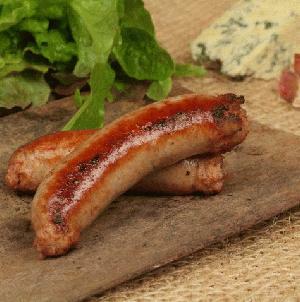 For over 30 years we have been serving up the local community a selection of quality sausages, from the humble thick tasty sausage, to some of our more recent additions like the multi award winning chicken, cheese and chive sausages or perhaps a pork, fennel and caramelised onion. 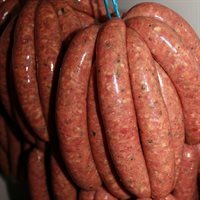 It all starts with the raw ingredients, carefully selected for quality and freshness that are then treated with the upmost care and piece by piece transformed into some of the most flavoursome combinations imaginable. 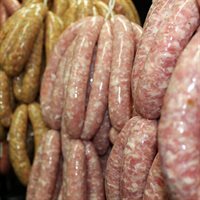 Gone are the days of the “mysterybag” - the only rubbish that comes close to our snags, is the bag they come in! 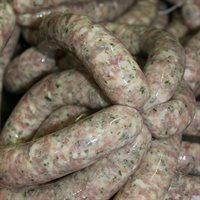 Lean beef, with subtle garlic and mixed herb flavours. 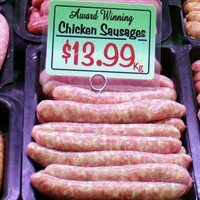 It’s no wonder they have a string of awards!